So these days the most common and dangerous problem for women is irregular periods, So I decided to present you this simple yet best recipe to tackle not only irregular periods but also helps in the development of bone health and immunity. 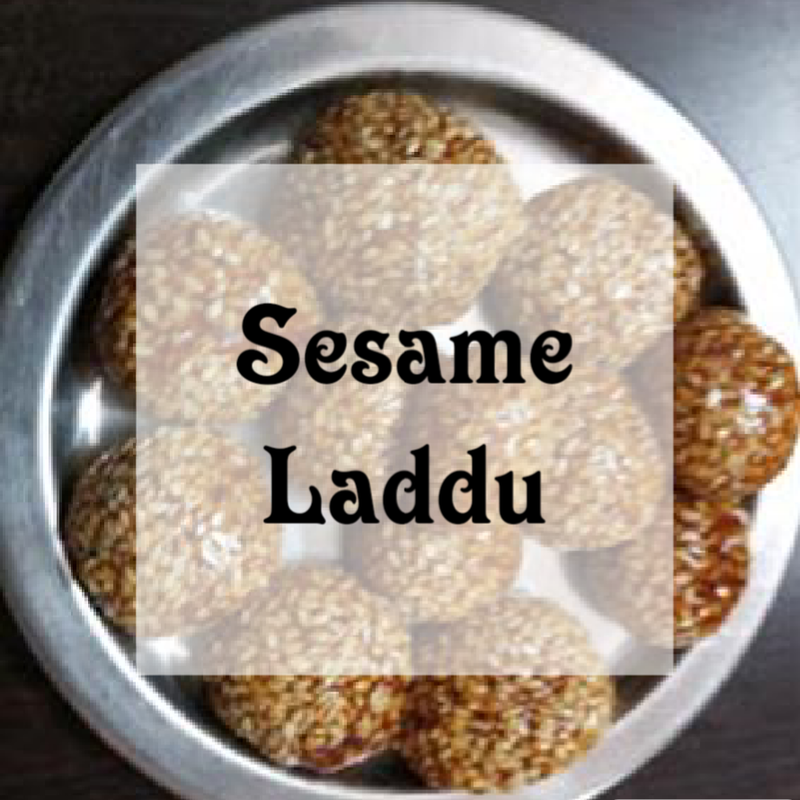 These have a variety of names sesame seed laddu or till ke laddu or Nuvvulunda. Sesame seeds have so many essentials that can improve immunity,the ability to prevent diabetes, lower blood pressure, prevent a wide variety of cancers, build strong bones, protect against radiation, increase heart health, help cure sleep disorders, improve digestion, reduce inflammation, boost respiratory health, strengthen your oral health, aid in healthy growth, improve circulation, detoxify the body, and eliminate depression and chronic stress.. packed in them. Jaggery is the next best ingredient in the recipe it helps cleanse the liver by flushing out harmful toxins from the body, Fight symptoms of a cold and cough, One of the most well-known benefits of jaggery is its ability to purify the blood. 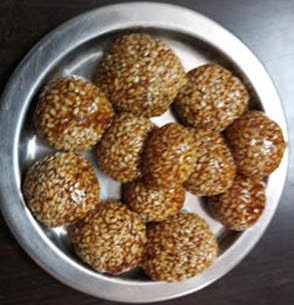 Jaggery is loaded with antioxidants and minerals such as zinc and selenium, which in turn help prevent free-radical damage and also boost resistance against infections and Jaggery also helps increase the total count of hemoglobin in the blood. So let's prepare these benefit packed laddu's. 1 Tb spoon of ghee. First, heat an empty pan. Now take them into a plate. Add grated jaggery to the pan and sprinkle little water. So the process of melting can be easy. Bring the jaggery melt to a two string consistency. Add the sesame seeds and mix them. Add the ghee and stir the whole mixture and cook it for 3 - 5 minutes now switch off the flame. Now let the mixture cool but make sure it is warm enough and apply ghee to hands and roll the mixture into balls. And enjoy these power and nutrition packed laddu's. One for every day.